Page 32 and 33: 32 Latest Christchurch news at www. 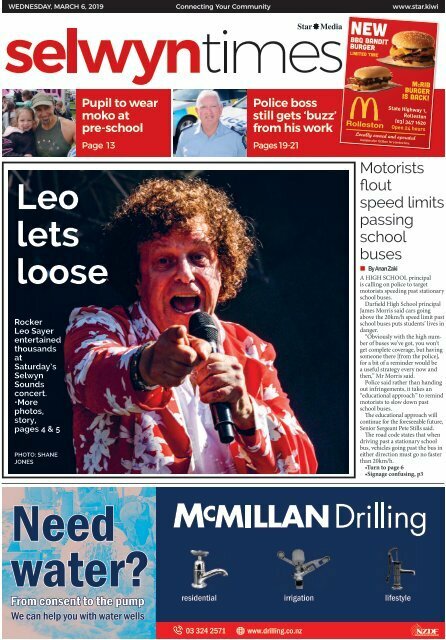 Page 36 and 37: 36 Latest Christchurch news at www. Page 42 and 43: 42 Latest Christchurch news at www.